thermal release element" but the system does function automatically using a thermal element on the heat detector Uses an open nozzle configuration + automatic heat detector. Complies with performance. 5. System actuation should be automatic by glass bulb or fusible link, initiated by heat. Descriptive The system is actuated automatically by a heat detector. Actuation is not by glass bulb or fusible link, but it is automatic and by heat. Complies with performance. When tested, the nozzle should suppress fires for 10 minutes for domestic or 30 minutes for residential. Performance The system runs automatically for 30 minutes until the stop button on the pump is pressed. Complies with domestic and residential performance. Defines tests and performance criteria. Performance The system has been tested appropriate and meets all performance criteria. Complies with performance. 32m2 or 80m2 Performance Tests a,b,c,d, and e have been run so 3.5m high and 80m2 are tested limits. Due to nozzle height from the wall, 5.5m high should not be an issue if there are no fire loads at 3.5m and above. Limits to be verified on a case by case basis and Plumis to be consulted in case of doubt. A fire engineering evaluation may be required. c) Thermally actuated nozzles should meet requirements for quick response in accordance with BS EN 12259-1. Descriptive The system is actuated by heat detector with less thermal inertia than a fusible link Complies with performance. all parts of the dwelling Performance The system can be installed in as many rooms as necessary. Partial protection is acceptable as a compensatory measure as per 4.5, Approved Document B and Registered Detail EW 534 Complies with performance. 6.5 Hydraulic calculations Performance Automist is a pre-engineered system so hydraulic calculations are not required. No requirement to comply. Flow for 64m2 Area of Maximum Operation Performance In this pre-engineered system, each spray head is supplied by an independent positive displacement constant flow pump so the system does not need to be flow designed No requirement to comply. 6.7 Discharge duration should be 30 minutes for residential. Performance Discharge duration is 30 minutes 30 minutes or until stop button on the pump is pressed. Complies with the requirement. Design should identify water supply requirements Performance Automist requires 1bar and 5.6lpm for 30 minutes for every pump. Dry pipe avoids Legionella risk. Complies with the requirement. water can be from mains supply boosted by a pump. Descriptive Automist is always supplied from a mains supply boosted by the pump. No need for water tank due to low pump flow. Complies with the requirement. Flow requirement of 64m2 plus 25lpm (domestic) or 50lpm (residential) Descriptive Priority valve not expected to be required. Maximum of 12lpm (for 64m2 coverage if 2 pumps are connected to run in the same room) plus 25lpm (or 50lpm) should be easily achievable due to low pump flow. Install to be validated as part of the commissioning procedure. Complies with the requirement. 6.9 Backflow Prevention Descriptive WRAS approved backflow check valve included in every install Complies with the requirement. Spacing, positioning, height Descriptive Automist's different principle of operation requires different locations as per Technical Handbook which must be followed. (typical for pre-engineered systems). Alternative coverage and positioning permit proved performance by testing. Compliance with prescriptive requirements is not necessary for performance. 6.11 Components testing and certification Performance There is no LPCB nozzle certification available yet but Automist has been internally tested against UL 2167. Meets performance requirements through in-house testing. 6.11.2.3 Pipes and Fittings Descriptive Automist accepts the use of stainless steel piping, as per standard or flexible hoses as per Plumis spec. Complies with the requirement. d) alarm valve not required (alarm triggered electronically) Complies with the requirements which are applicable. fire pump power supply Descriptive Fused, fire resisting cable, from the supply side of the consumer unit used. Complies with the requirement. 6.11.5 System strainers Descriptive Strainer present upstream of the pump. Complies with the requirement. Location, protection, and automatic test Descriptive Location and protection requirements in Technical Handbook. The automatic churn of the pump is not possible on an open nozzle system. Cannot comply with the requirement because not a wet pipe system. 6.13 Additives Descriptive No additives used. Not applicable. 7. Installation, commissioning, and documentation Descriptive Frost protection only if water supply pipes to pump can freeze, the remaining system is dry. System commissioning allows for full discharge, fire simulation test. Higher reliability than 7.2. 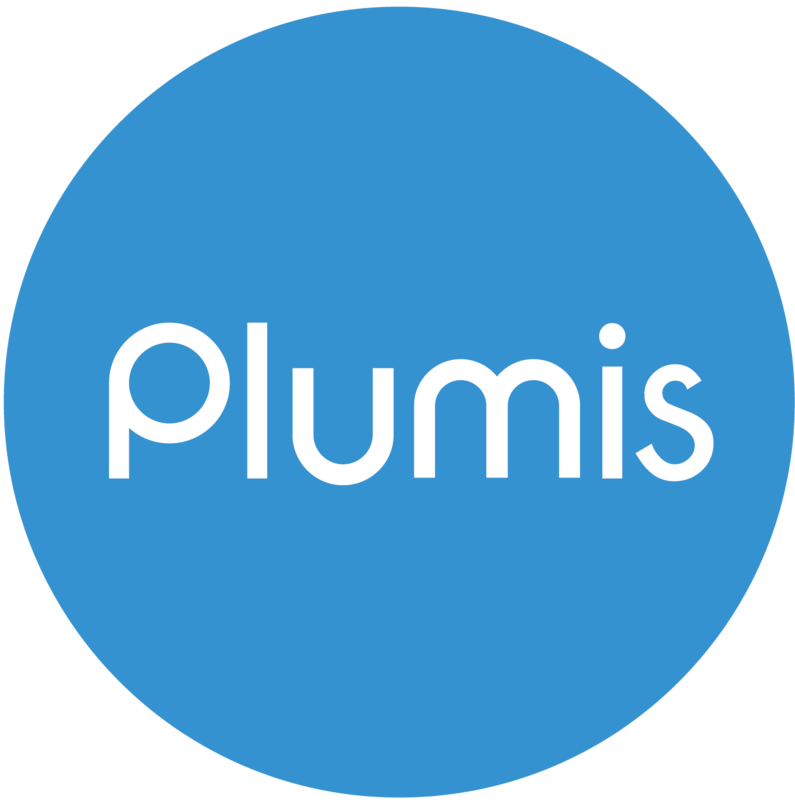 Plumis warranty only provided when Commissioning Certificate sent to Plumis by authorised installer. Complies and supersedes requirements. 8. Maintenance Descriptive An Automist annual service consists of a full recommissioning of the system (alarm & discharge) as detailed in the Technical Handbook. Complies with the intent of requirements through specific Plumis procedure. Annex C. Room fire tests Performance The system has been tested in accordance with the requirements of Annex C and meets all performance criteria.